Hilby is living proof that being German doesn’t mean you can’t be funny. He was raised in Berlin, German and has traveled Europe perfecting his skills and now resides in New York. 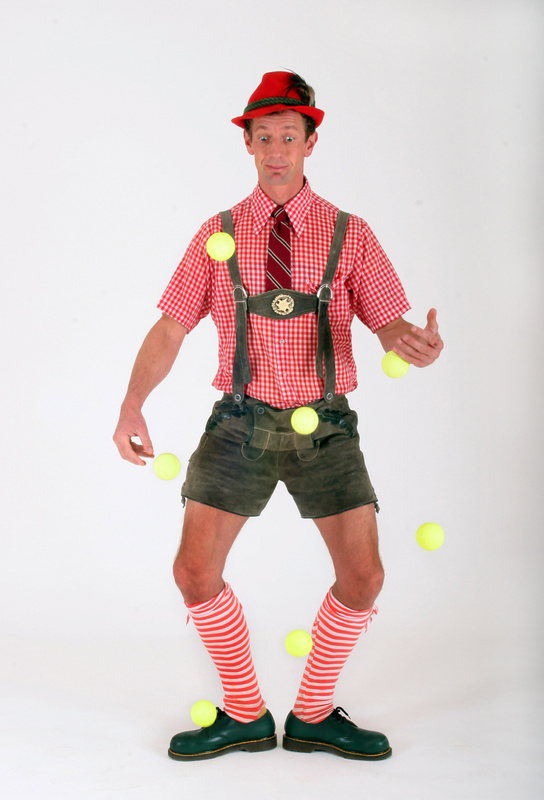 Hilby is a expert in juggling all sorts of objects and subjects as well as countless circus and variety skills (such as Unicycling, ropewalking, unsupported ladder, fire manipulations and eating, balancing stunts — the list goes on and on). He really gets his audience involved and creates magical and hiliraious moments through their participation.